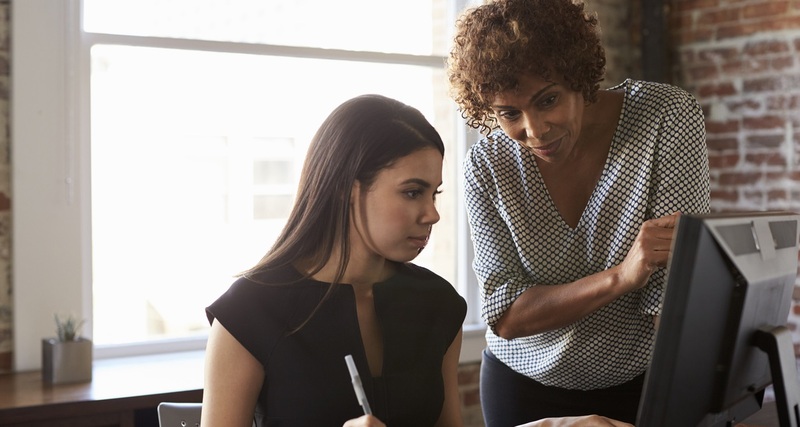 New research has highlighted an encouraging trend in UK business: an increase in the number of women starting their own companies. Aston University, a public research institution based in Birmingham, released a study showing that, between 2003-06 and 2013-16, the proportion of female early-stage entrepreneurs increased by 45 per cent. Over the same time period, the proportion of men starting their own business ventures rose by only 27 per cent. The overall figures showed that men (10.4 per cent) remain nearly twice as likely to set up their own company as women (5.5 per cent). However, this gap is shrinking in a number of UK regions as more and more women embrace entrepreneurship. Published in the Global Entrepreneurship Monitor (GEM), Aston University’s findings showed a number of regional variations across the UK. Women in the south-east are the most likely to make the leap into business, with seven per cent describing themselves as early-stage entrepreneurs, compared to only 2.8 per cent of women in the north-east. The smallest gap between genders was recorded in the West Midlands, which is home to 74 new female entrepreneurs for every 100 males. Mark Hart, professor of small business and entrepreneurship at Aston Business School, said trends in regions such as the Midlands could be partly explained by migration patterns and local diversity. “We know from previous GEM research that mobile individuals, who also tend to be university graduates, are much more likely to become entrepreneurs, and this appears to fit with the experience in these regions and the growth of places like Birmingham and Leicester as thriving, diverse and dynamic cities providing many opportunities for new venture creation,” he noted. What is attracting more women to entrepreneurship? Developments in technology and more flexible, innovative ways of working have delivered unprecedented levels of freedom for all people to set up and run their own businesses. For women, it seems that there is a particular appeal in the flexibility that comes with being your own boss. The research found that, when respondents were asked why they started their venture, women were much more likely than men to cite “greater flexibility for my personal and family life” and “freedom to adapt my own approach to work”. Regional factors are also thought to play a part in people’s decisions to start their own company. In parts of the UK where ‘safer’ employment options such as public sector jobs are more widely available – Northern Ireland and north-east England, for example – business start-up rates for both men and women are relatively low. Looking at the overall picture for entrepreneurship across the UK, Margot James, minister for small business, consumers and corporate responsibility, said the government has made supporting innovation and business start-ups a “central pillar” of its industrial strategy. The number of new female entrepreneurs in the UK has risen faster than men in the past decade, according to Aston University research.